The wait is finally over; CloudFone Thrill 600 FHD is now available. Since the announcement of the device last June, the market was overwhelmed by octa-core phone releases from local players with beefy RAM and high-rated camera sensors. 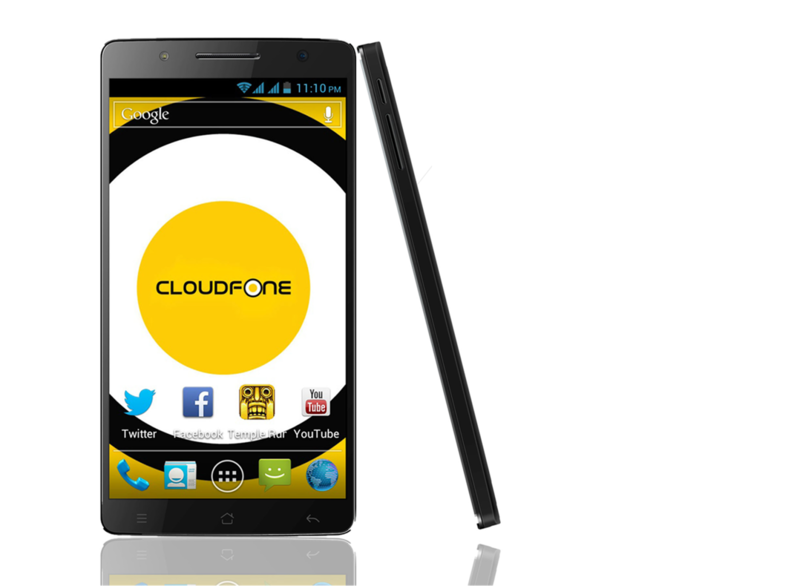 But how does this offering from Cloudfone differ from other local octa-core handsets? For one, the phablet is going to have a 6-inch full HD OGS display as its marquee feature. It is also expected to go head to head with other flagships in the local market. Specs-wise, the device will be powered by MediaTek MT6592 octa-core processor clocked at 1.7GHz. This will also be supported by the 2GB of RAM and will run on Android KitKat OS. The 13-megapixel rear camera with LED flash is also noteworthy. The main module is also coupled with 8MP selfie camera with its own LED flash. Powering all the hardware will be the 3000mAh of battery. The phone will retail for Php13,999.